A great bag for busy TrailblazerGirls. 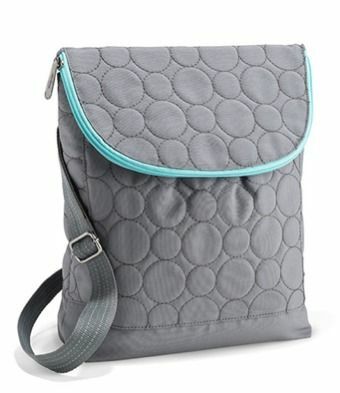 The Vary You Backpack Purse by our friends at Thirty-One Gifts is such a versatile bag. It easily converts to a backpack, shoulder bag, crossbody bag, or one-shoulder backpack with a comfortable, adjustable strap. Loads of room for all your personal items with 2 large compartments and more pockets inside to keep phone, keys, and other small items handy. Perfect as a small backpack for a recent hike holding water bottle, snacks, light jacket, camera, and sunscreen, then transitioned well for a casual dinner in the city. A wonderful TrailblazerGirl find!